Director General Inter-Services Public Relations (ISPR) Major General Asif Ghafoor has said that the Defence and Martyrs Day 2018 will be celebrated with full national fervor. 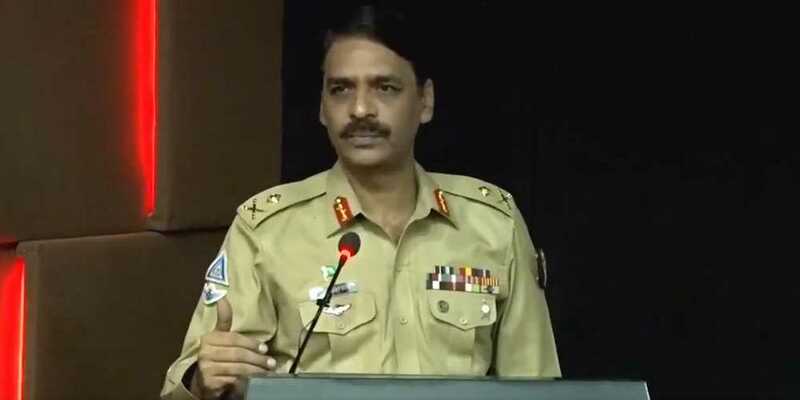 Speaking at an ISPR planning conference earlier today, Major General Ghafoor said the Ministry of Information and the military’s media wing are coordinating to pay tribute to the martyrs and their sacrifices on the special day, named “We love Pakistan”. Emphasizing the role of the media, he urged media representatives to honor the martyrs by visiting their families and highlighting their sacrifices for the cause of the country. The conference was informed that the main ceremony of the day would be held at the General Headquarters and broadcast live. It was attended by representatives from the civil society, media and armed forces.